Francisco Toledo is a singer and percussionist who has played Latin American music in Australia for over three decades. He is renowned for his Afro-Cuban style syncopated singing, smooth chocolatey voice as well as his large welcoming presence. 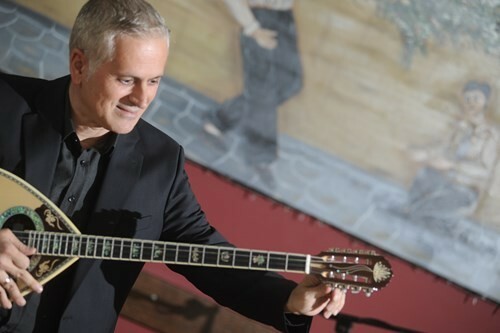 He has enhanced a multitude of Latin bands in Sydney with his rich and powerful voice. His interpretation of boleros is romantic and elegant, and in the realm of Buena Vista Social Clubs, Ibrahim Ferrer. Come and dance to the rhythms of Cha Cha, Boleros, Son, Candombe and enjoy listening to this vibrant vocalist! If you are a lover of Cuban music, do not miss this show!